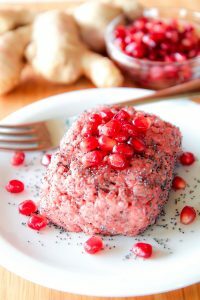 To avoid any foodborne risk, I strongly suggest you freeze the meat 3 days before preparing the tartare. After this time, thaw the meat in the fridge and use it as soon as possible. 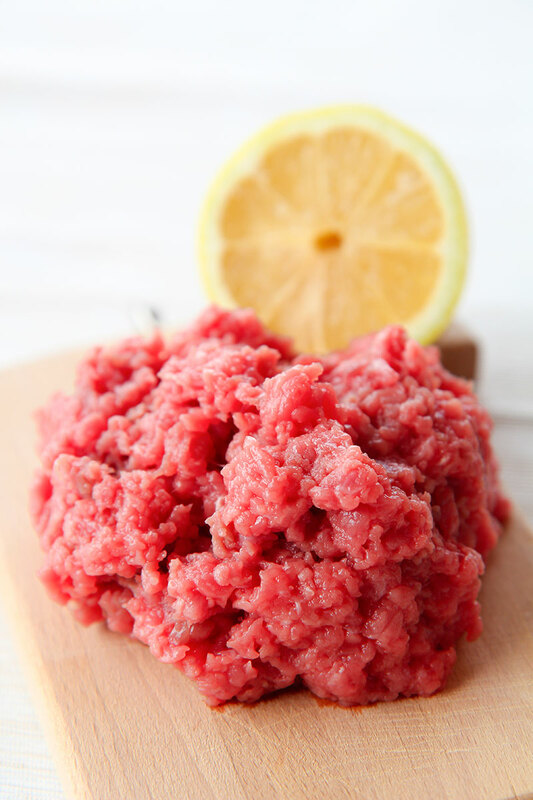 Trim the meat and discard any trace of fat, then mince with a knife: the size of the beef pieces depends on your taste. 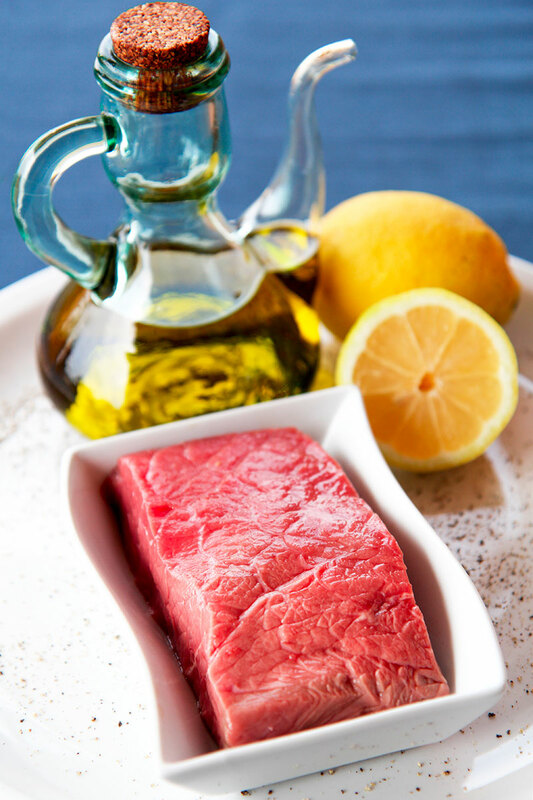 Now, season the meat with extra-virgin olive oil, lemon juice, black pepper, and salt. 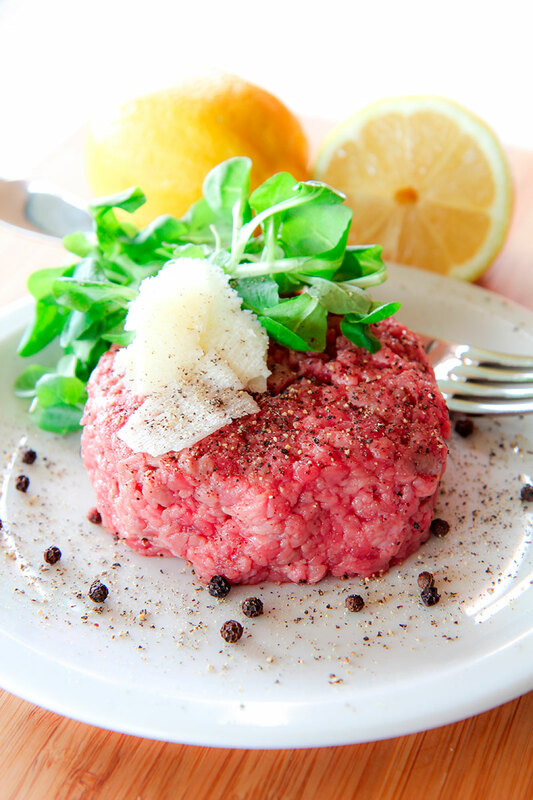 Finally, shape the tartare into 4 balls, garnish with shaved Parmigiano Reggiano, and serve immediately along with a green salad. 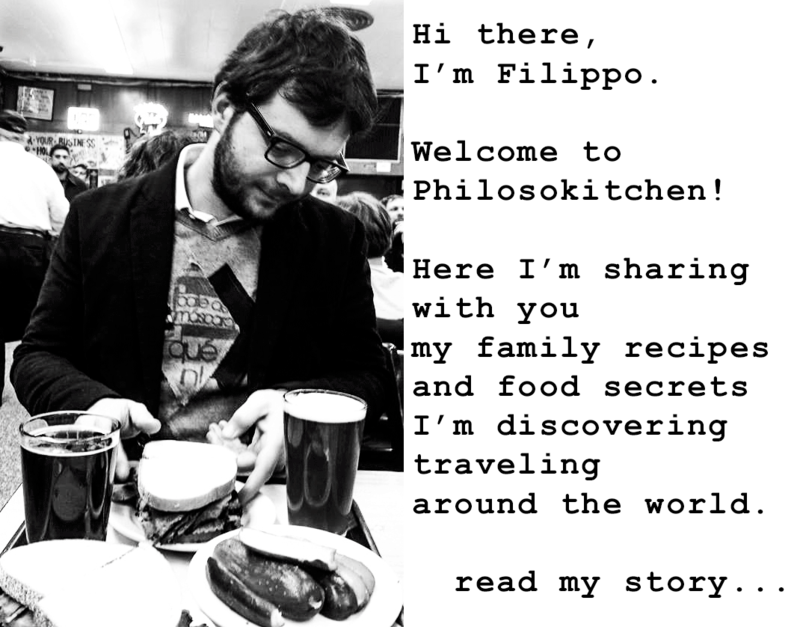 « TZATZIKI SAUCE RECIPE & HISTORY – all you need to know!